Book of Ra Classic is one of the most popular slot games created by Novomatic and while the game does lack in intense graphics and animations, there are some exceptional payouts that can be earned. 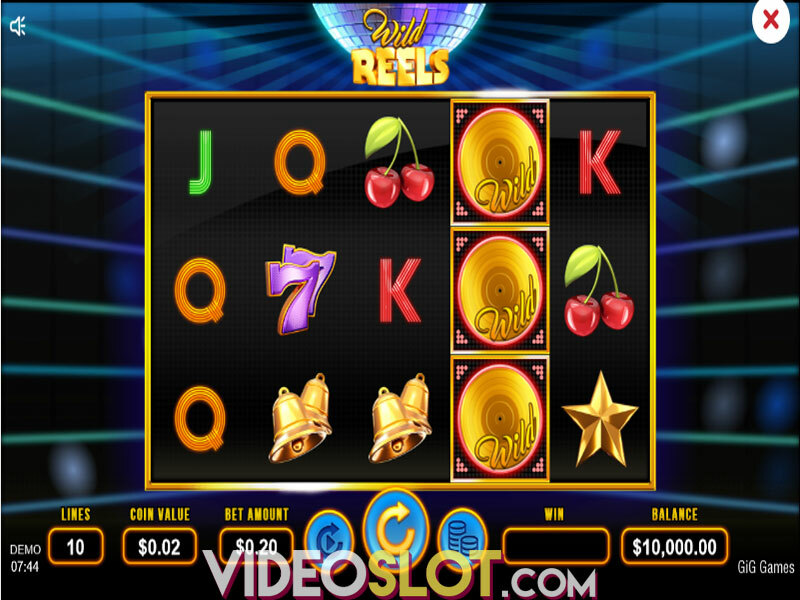 This game is played on a standard set of five reels and there are just 9 paylines, so it is a great game for penny players and those that like low risk games. 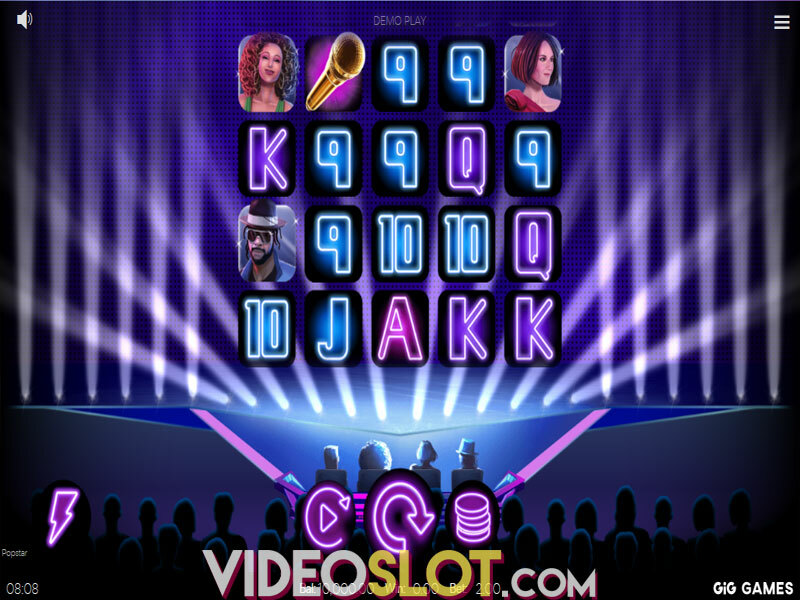 The RTP of the game is average compared to other slots, but with some nice game features, players will quickly see that it can be a rewarding slot game. With this game, the Book of Ra will act as the scatter as well as the wild, so it can complete other winning combinations and also offer instant payouts. With three or more of these symbols, players will enjoy a handsome reward and many wining combinations can be created when used as a wild symbol. In addition to offering more payouts, three or more of the scatter/wild symbols will also trigger the game free spin round, where most of the wins will be achieved. 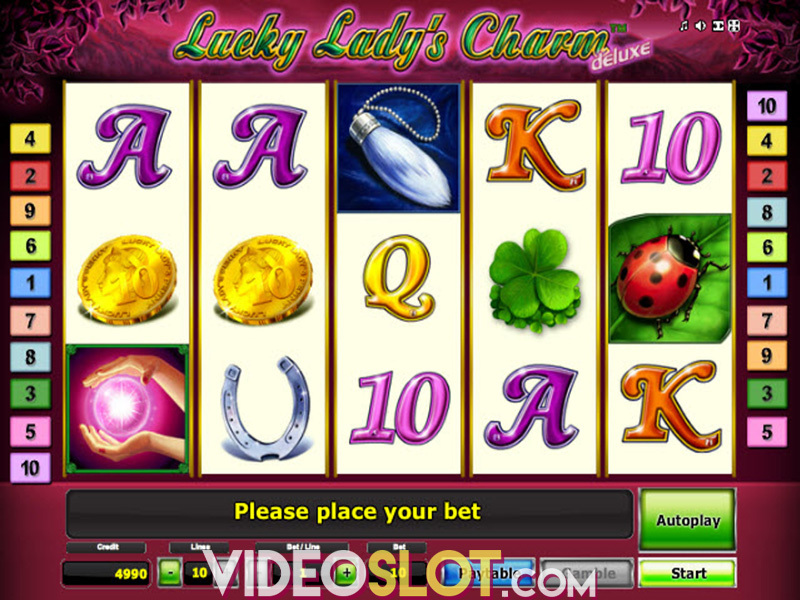 With this bonus round, players will receive 10 free spins and there will be a Special Bonus symbol in play. When the bonus starts, a special symbol will automatically be chosen and it can appear in any position on the reels. These symbols can expand to cover the entire reel and will pay like a standard game symbol. 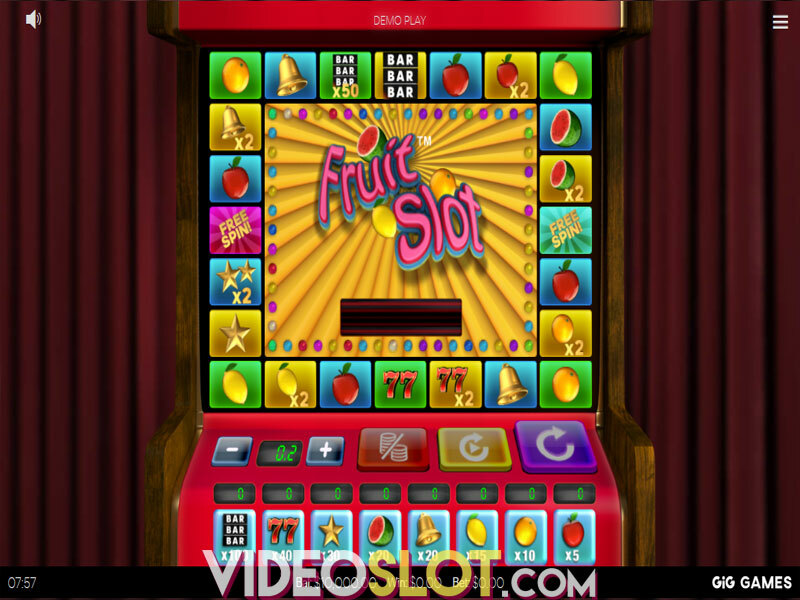 This video slot also comes with a great gamble feature, so after each win, players can take their chances and try to double or quadruple the payouts. If the gamble game is lost, so is the original win, so this feature should not be used all the time, especially when large base game winnings have been created. 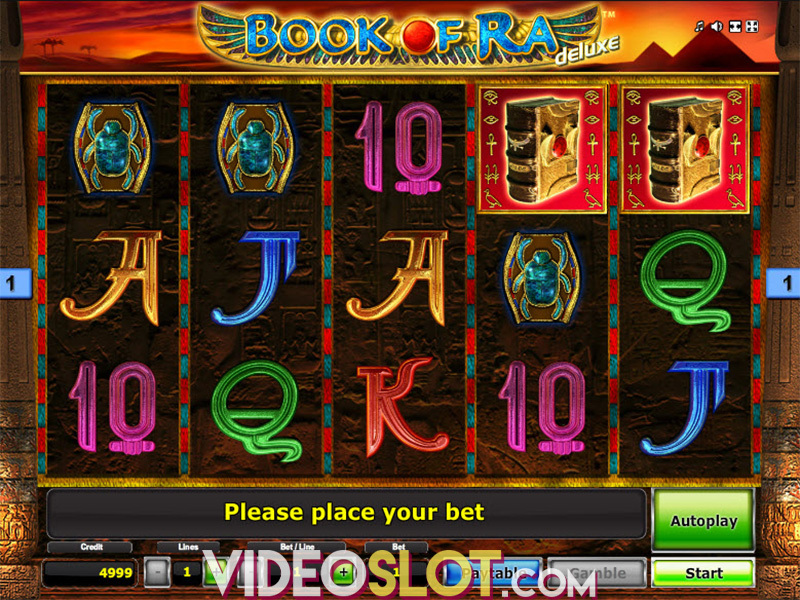 Book of Ra is one of the older Novomatic slot games, but it continues to be one that attracts many players. The game can be played for bet amounts that range from $0.02 to $5 per payline, so it offers bet amounts that will appeal to the majority of real money players. It is also available in a free play version for entertainment. Where to Play Book of Ra Classic?